Yessa! We are Back Like vertebrae! and D.J. 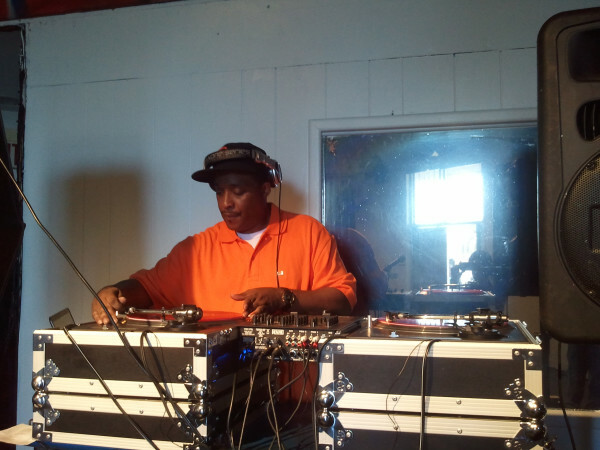 Lord Ron of The Mighty Zulu Nation hits you with All new musik for 2011 that features: MED feat., PLANET ASIA & KURUPT, MOBB DEEP, TORAE, WYLD BUNCH, KONCEPT feat., ROYCE DA 5’9, KRUMBSNATCHA, GEE-O feat., MOS DEF, BREEZE feat., RAKAA IRISCIENCE, HAS-LO, KRUMBSNATCHA & GURU, DJ LORD RON & WILDELUX…. Tune in enjoy! – Signing off ya man A-FS 201-973! TWO FINGERS UP! THREE DOWN!